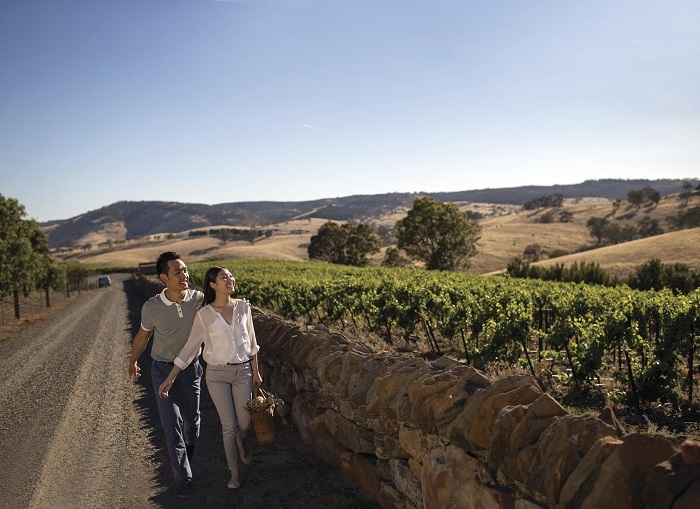 Explore the countryside and wine tasting opportunities of the Barossa Valley on our 1 day winery tour that takes you to all the best spots in the region. You can marvel at the stunning surroundings and taste the local cuisine and drink as you learn all about how the valley become such an important part of the international wine industry. Note: Wineries we visit are subject to change due to availability, if you are booking the tour dependent on the wineries visited, please contact us prior to departure to reconfirm. 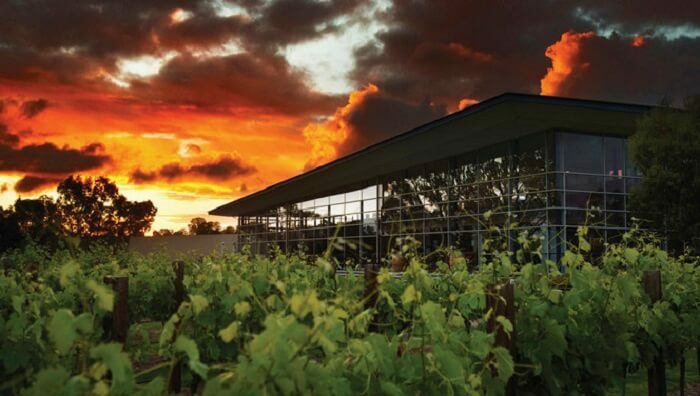 We’ll start our Barossa Valley Winery tour with a picturesque drive through the Adelaide Hills, stopping off on the way at Williamstown for coffee, which acts as the gateway to the Barossa Valley. Here you can see the famous Whispering Wall, before we arrive at the sprawling start of the Barossa Valley. 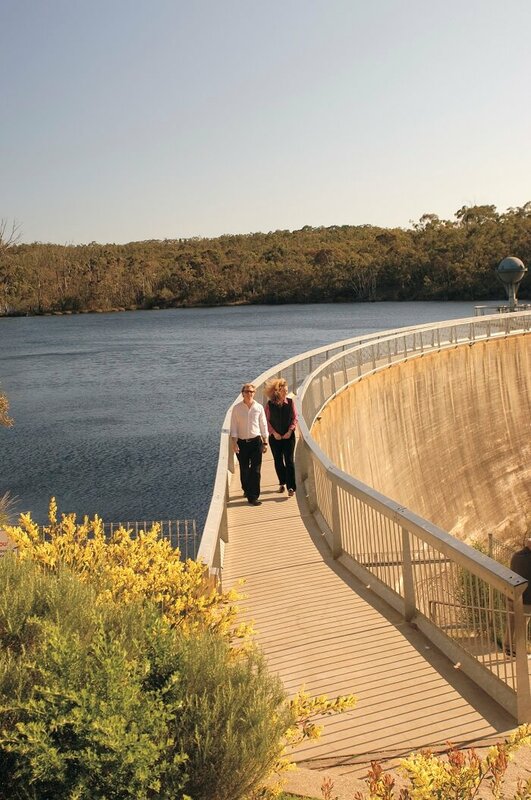 The first stop is Jacob’s Creek, the world-famous winery. Here, you’ll have the chance to try some of their renowned flavours and watch the winemakers in action. Then it’s on to Kies, a family-run, boutique winery. Again, you’ll have the chance to try some of their produce before we step next door for a delicious lunch at the Monkey Nut Café. Pick your favourite wine from the Kies tasting for a complimentary glass during lunch. Once we’ve refueled, we’ll venture on to Angaston, which is one of the oldest towns in South Australia. While here, we’ll visit Taste Eden, where we’ll have the chance to try wines from many different cellar doors across the Barossa Valley, and then it’s on to the Lambert Estate to try its iconic Chocolate Port. Before we finish up our Barossa Valley Winery Tour in Adelaide, we’ll take you to admire the views from Mengler’s Hill, where you can gaze out at the Barossa Valley in all its glory.